3 Simple Dietary Changes Online Class - Robin Green Acupuncture, Inc.
During this One Hour Class You Will Learn: How to improve your child’s diet with just 3 simple changes that will have the biggest impact on their health. 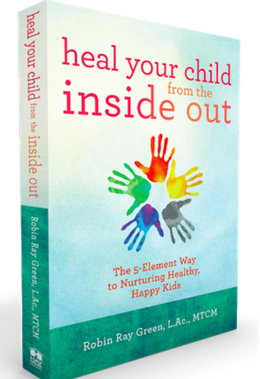 How to use a step-by-step process to overcome make the changes hardly noticeable for your child. And, Chinese medicine tips for improving digestion and supporting proper absorption of foods. 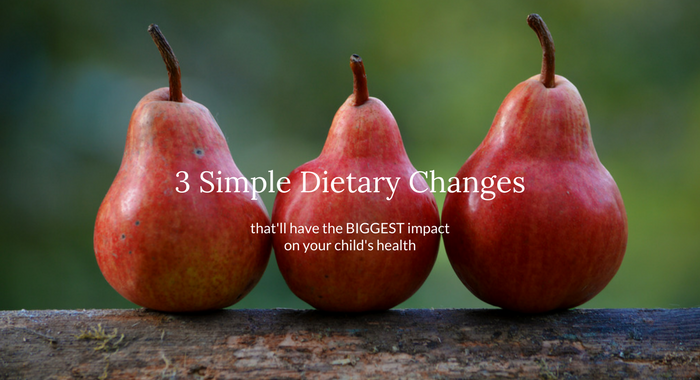 3 Simple Dietary Changes that'll have the BIGGEST impact on your child's health!